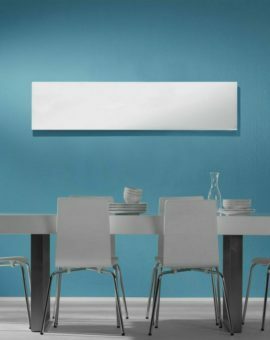 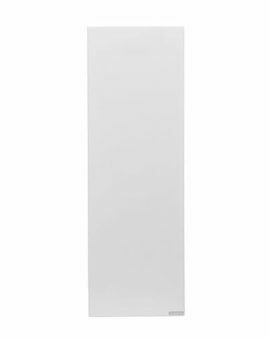 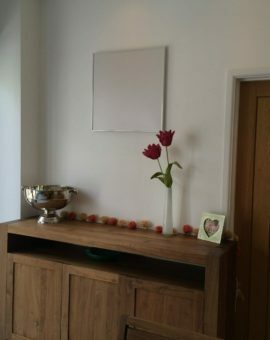 White panels are the classic Infrared heater panel and we have one to suit every budget and taste. 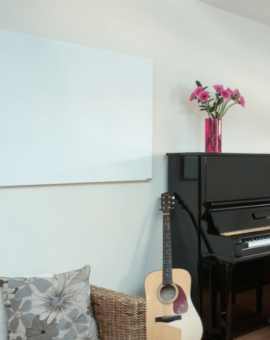 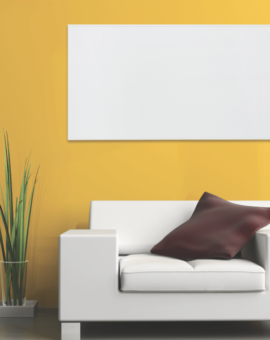 The Herschel Select Framed White panel is the workhorse of the Infrared heater panel market and is our best selling panel. 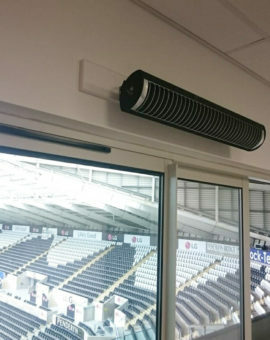 It comes with a 5 year warranty. 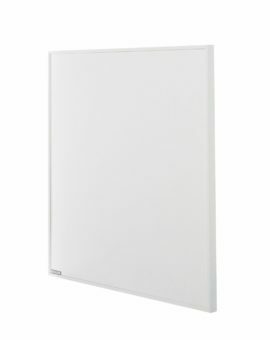 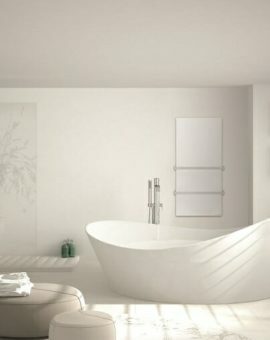 The Herschel Select XL Frameless White panel is Herschel’s mid-range panel, offering great performance at incredible value and also comes with a 5 year warranty. 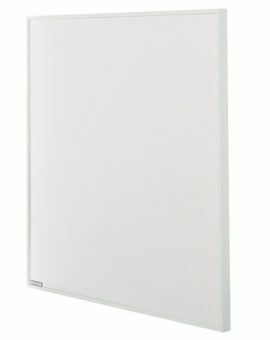 The Herschel Inspire range is Herschel’s premium range panel, made in Germany and comes with a 10 year warranty.